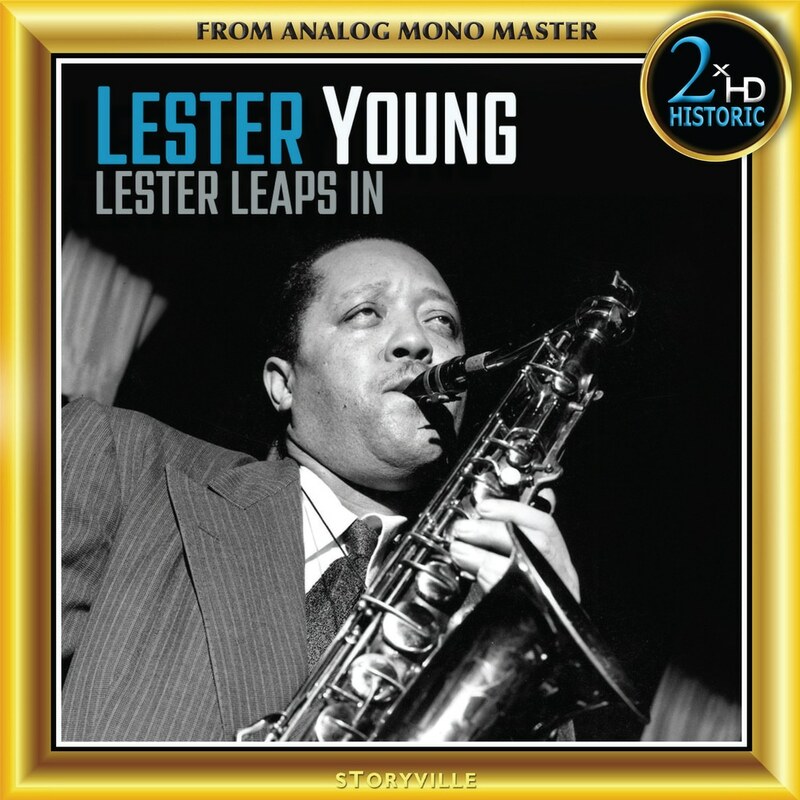 The great Lester Young, nicknamed "Prez" by Billie Holiday, truly began his rise as one of the legends of jazz with the Count Basie Orchestra in Kansas City. This compilation of his great recordings gets its name from a jazz head written by Basie himself to celebrate and highlight Young's skills as a saxophone player (the opening track of the record). Young would later leave the Basie Orchestra and perform on many recordings with Billie Holiday and Nat "King" Cole, up until the infamous recording ban of 1942-44, followed by his induction into the U.S. military for the 2nd World War. During this time, he was not allowed to play saxophone (unlike white musician's such as Glenn Miller, who was inducted into a military band outfit), and he was court-marshalled and placed in a detention barracks after being found with alcohol and marijuana. This lead to his writing "D.B. Blues" - featured on this compilation. After the war, Prez began to release prolifically, joining Norman Grantz's Jazz at the Philharmonic troupe and making several trio recordings with Nat King Cole. He remained on the map for the next decade recording and performing with many of the greats, but his health and playing began to decline as he turned toward drinking. This legendary and storied musician remains one of the most influential figures in jazz, and his story lives on in this high resolution compilation.